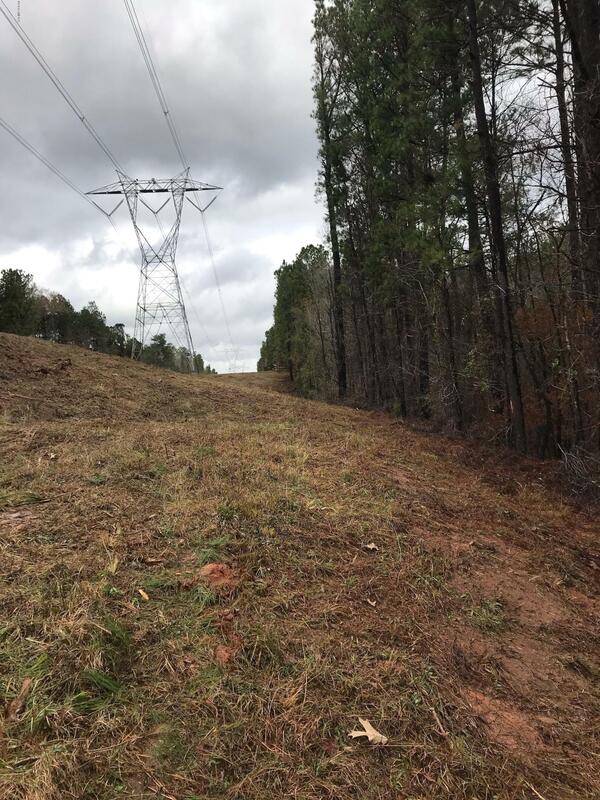 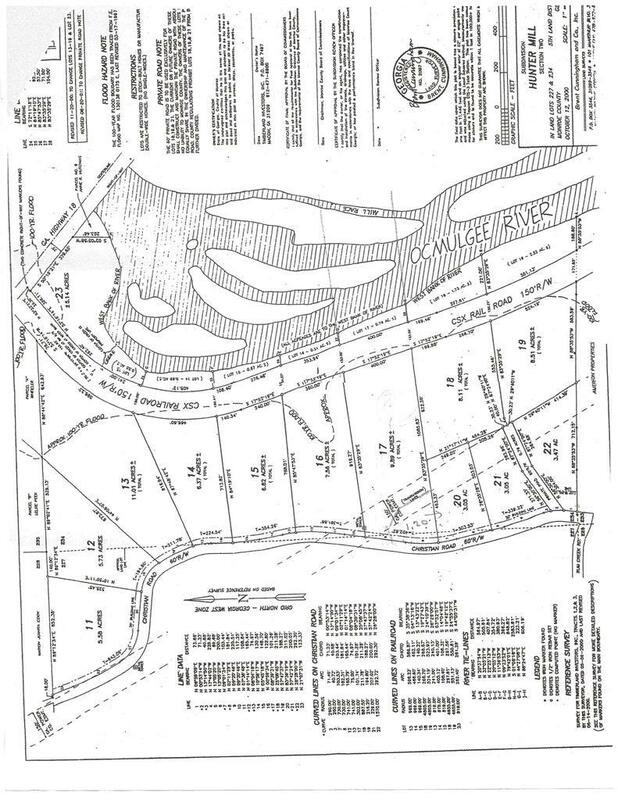 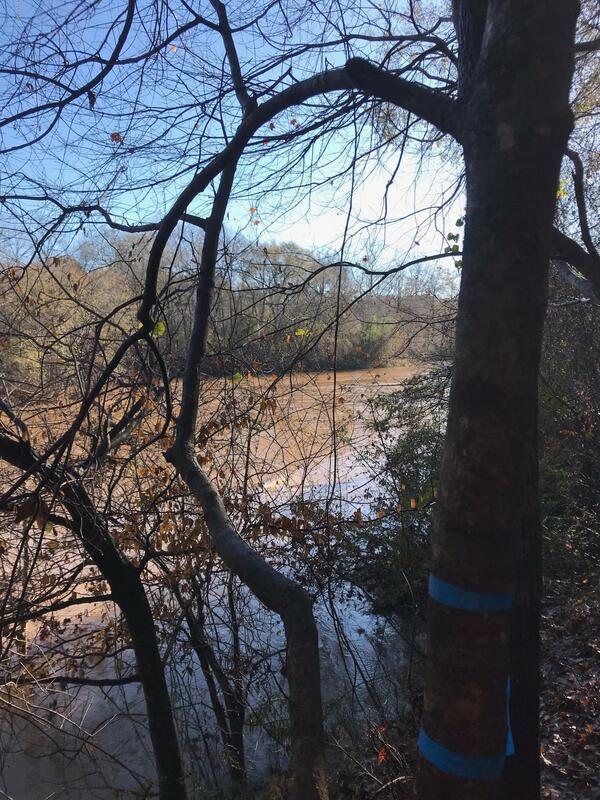 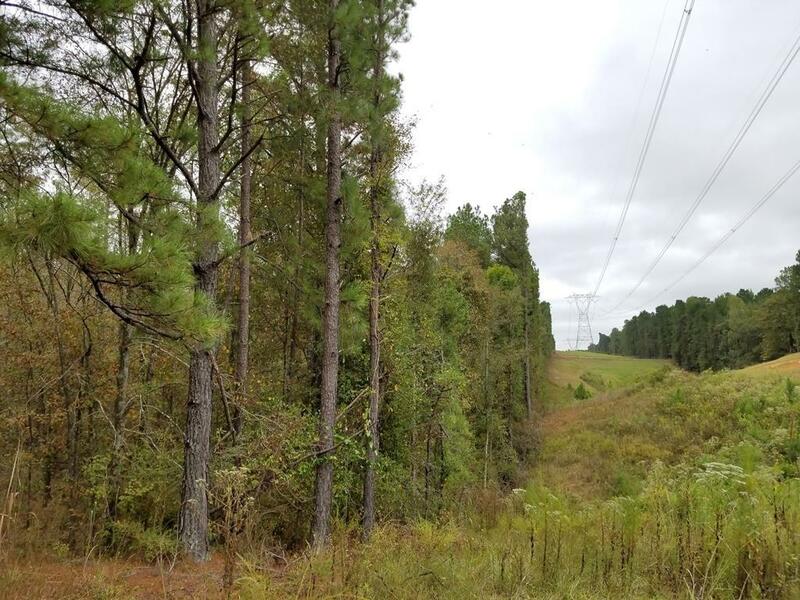 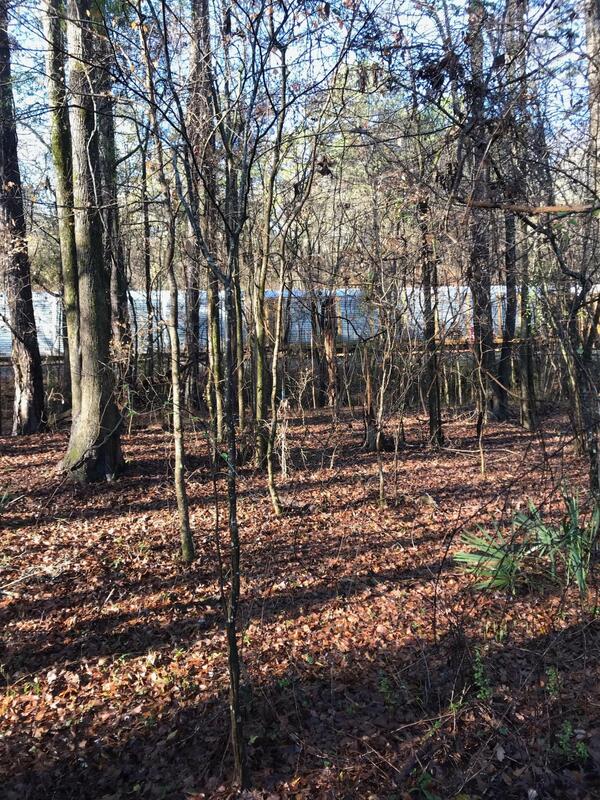 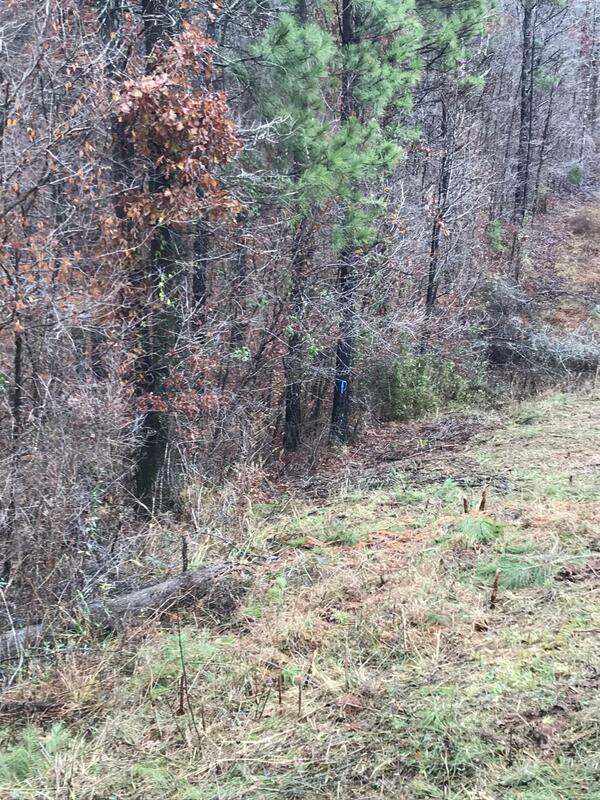 Remarks at Lot 17 Christian Road Juliette, GA - Nearly 9 acres of River Front wooded land in lower Monroe County, on the Ocmulgee River! 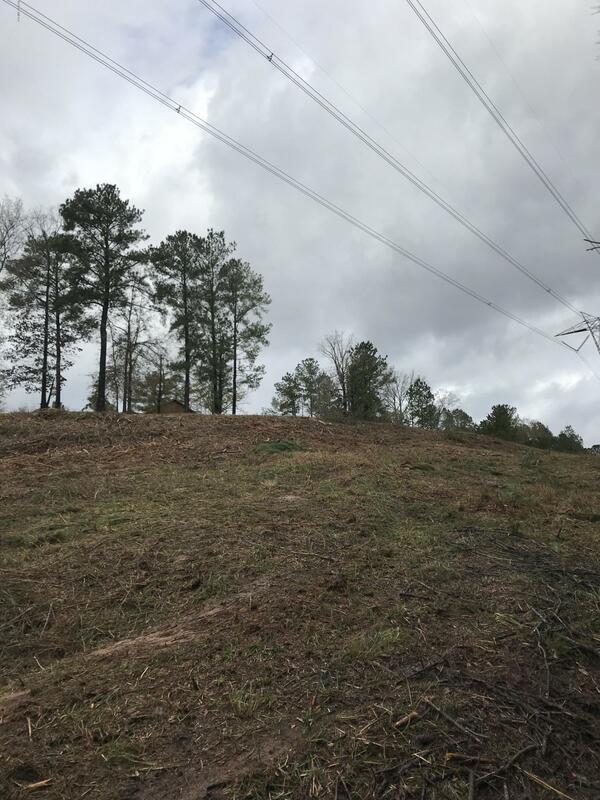 Nice building spot located at the top of the hill with fruit bearing trees, with potential to overlook the river after clearing the trees/land. 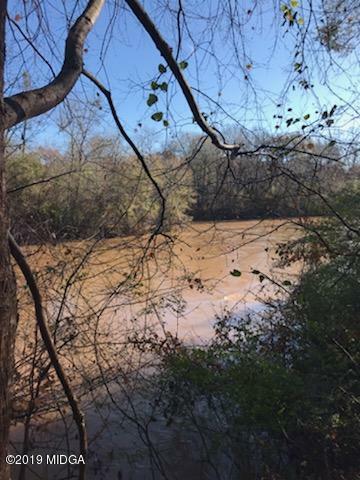 400 ft of river frontage.